Netherwood Lodge, Muddles Green, East Sussex. 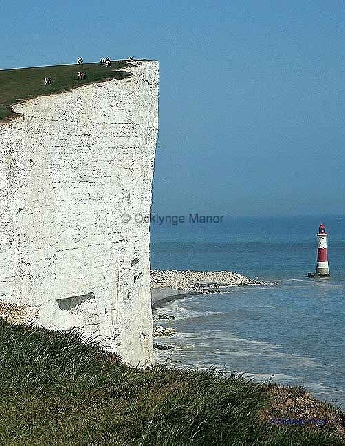 Here are some great places to walk in and around Eastbourne. 1. Beachy Head Easy Access Trail. 2. Beachy Head and the Seven Sisters. 3. Birling Gap to Beachy Head. 4. Butts Brow to Birling Gap. 6. Cuckoo Trail Eastbourne to Heathfield. 7. Wilmington and the Long Man. 9. Alfriston to Firle Beacon. 10. Springtime Bluebell Walk - Arlington near Eastbourne.